Learn more at this exclusive, two-part holistic gut health seminar series: 7-9pm February 27 & March 6, 2018. Dr. Leisha Laird is a Doctor of Traditional Chinese Medicine and is our third speaker of the series. Leisha is passionate about nurturing wellness through grounded research, intuition, nutrition and acupuncture. 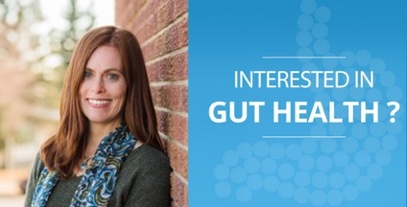 She will be speaking about the role of stress and sleep in gut health and how acupuncture can help improve all three areas.